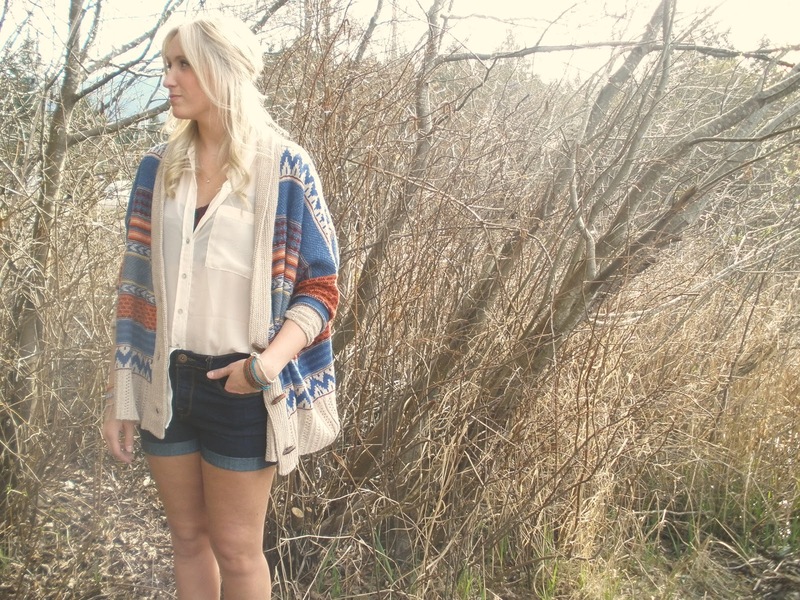 Aztec print cardigan, white chiffon shirt and denim shorts. The perfect effortless attire for a sunny spring day. Posted by SCG at 8:50 p.m.
wild hear† August 27, 2012 at 4:43 a.m. The Social Collective Group is pretty much exactly what it states. In our case we are a group of young ladies that love fashion, beauty, and DIY. We are coming together in one spot just for you all to enjoy! So have at 'er!